2015 is the symbol of a renewed financial health, thus opening horizons for future development and reconquering of the market, serving the needs of the country and its tourism industry. 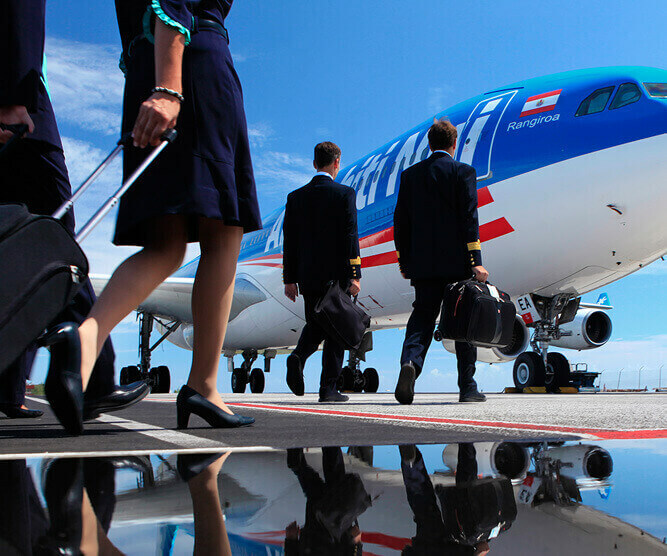 Air Tahiti Nui continues its climb into profitability! The “Tiare” flower-waving airline is back in the spotlight with a newfound financial health in 2013!